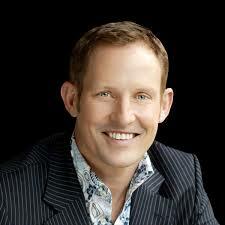 Todd Mckenney began his entertainment career on a children's television show as Percy Penguin. McKenney trained in jazz, tap, acrobatics and ballroom dancing. 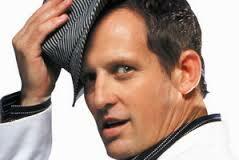 He represented Australia in ballroom and Latin American dancing, and won many international awards. McKenney has performed on stage since at least 1984 in productions including 42nd Street, The Pirates of Penzance, La Cage aux Folles, Singin' in the Rain, and Priscilla Queen of the Desert - the Musical.In 1992, he played the role of ballroom dancer Nathan Starkey in Baz Luhrmann's film Strictly Ballroom, alongside his future Dancing with the Stars co-star Sonia Kruger, as well as Paul Mercurio. 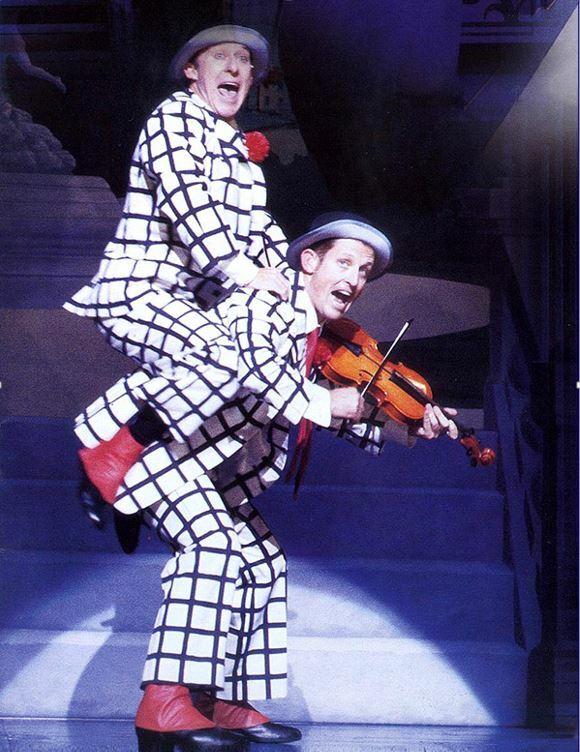 McKenney rose to fame in 1998 when he took the lead role of Peter Allen in the Australian production of The Boy from Oz.He performed the role 766 times between 1998 and 2000, however when the production went to Broadway in 2003, Hugh Jackman landed the role over McKenney. 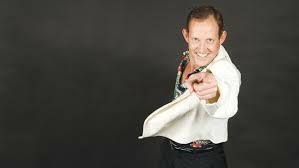 Outside musical theatre, McKenney is best known as the "nasty judge" on Australia's version of Dancing with the Stars. He has appeared on all fifteenth seasons of the show since 2004. 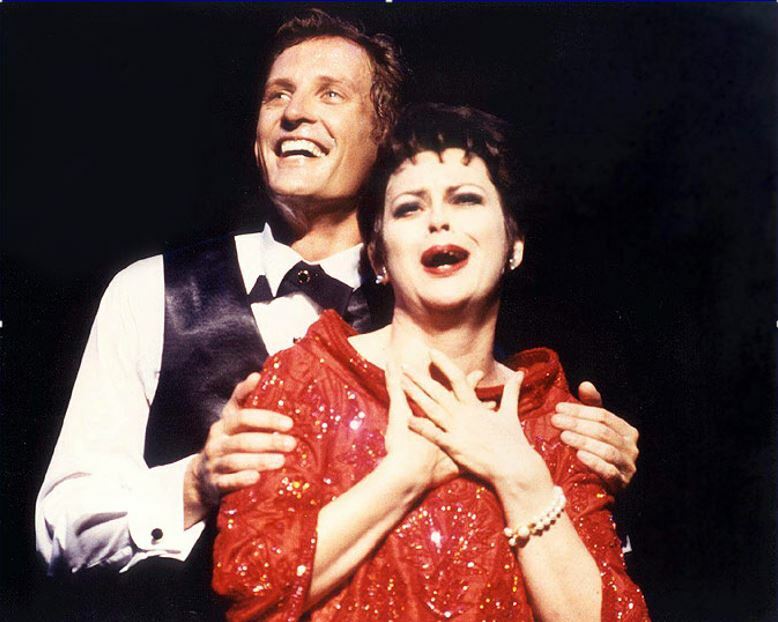 McKenney took on his first non-musical play in 2006, starring as Michael Minetti in Six Dance Lessons in Six Weeks with Nancye Hayes. In 2006, McKenney hosted the television game show You May Be Right, which was cancelled after a month on air. He hosted the breakfast program on Sydney radio station Mix 106.5 with Dancing with the Stars co-host Sonia Kruger, as well as Andy Grace, from January 2008 until September 2009. On 19 May 2010 and on 27 December 2010, McKenney guest co-hosted The Morning Show alongside Kylie Gillies, while regular male presenter Larry Emdur was on holidays. In 2011 McKenney portrayed Lord Evelyn Oakley in a limited showing of Anything Goes in Melbourne, alongside Amanda Harrison. 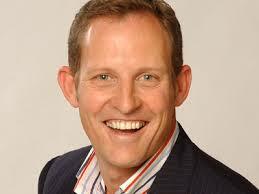 In 2012, he played the role of Rooster in the hit musical Annie alongside Anthony Warlow, Nancye Hayes and Alan Jones.